Samsung’s Galaxy Note series have always been rumoured to come with abnormally large batteries for the last two-three years. But early rumours have always been wrong. This time, we have a credible leak about a big jump in the power pack. As per Ice Universe, who is a reliable source in Samsung matters, the Galaxy Note 9 will have a huge 4,000mAh battery. What lends more credibility to the leak is the news of a faster wireless charger. 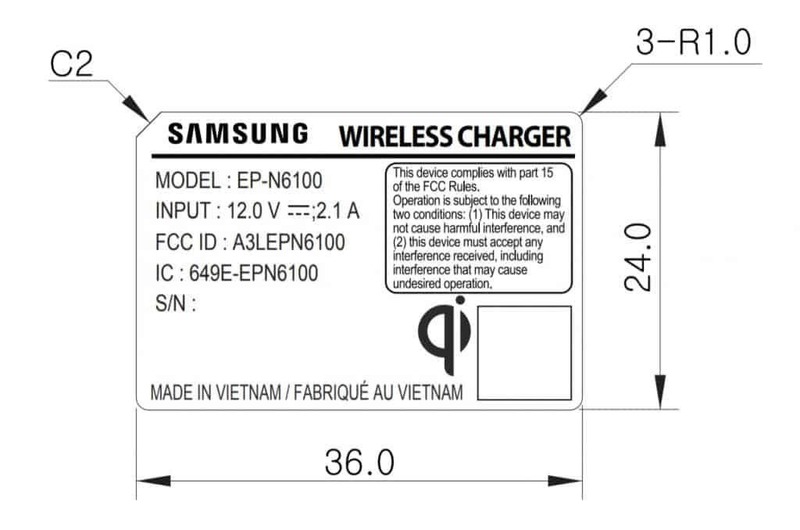 A charger with model number EP-N6100 was spotted on the FCC with a capacity of 12 volts and 2.1 amperes. This model number resembles the previous iteration which has EP-N5100 and a capacity of 9 volts and 1.67 amperes. So, this means that Samsung will also be introducing a faster wireless charger which is totally logical considering the battery upgrade. Samsung has been slowly beefing up the batteries since the Galaxy S6 Edge models and it hasn’t improved the fast wireless charge. If the big 4,000mah batter is true, then the upgraded fast charger will be needed badly. Even if this is the case, the info should be taken with a pinch of salt as nothing can be said with 100 percent accuracy. 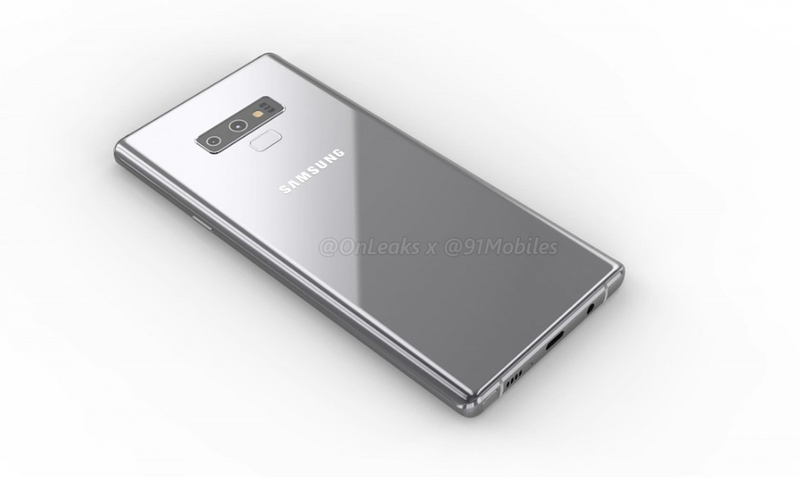 Current speculation pegs the Galaxy Note 9 launch to be in August. The handset has appeared in CAD renders and videos with a similar design to last year’s Note.